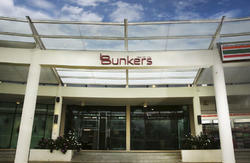 Special offer, only RM60.00 per night for ensuite room. The best value in Kuching city. B&B Inn, where the weary soul goes for a rest. 'It's a great place to be based, clean and friendly, with good travel information available' by Lonely Planet Guide. 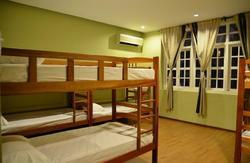 You are welcome to view our rooms whilst in Kuching, with no obligations to stay at our hostel. We would like you to know that we provide the best value, afford able accommodation in town. 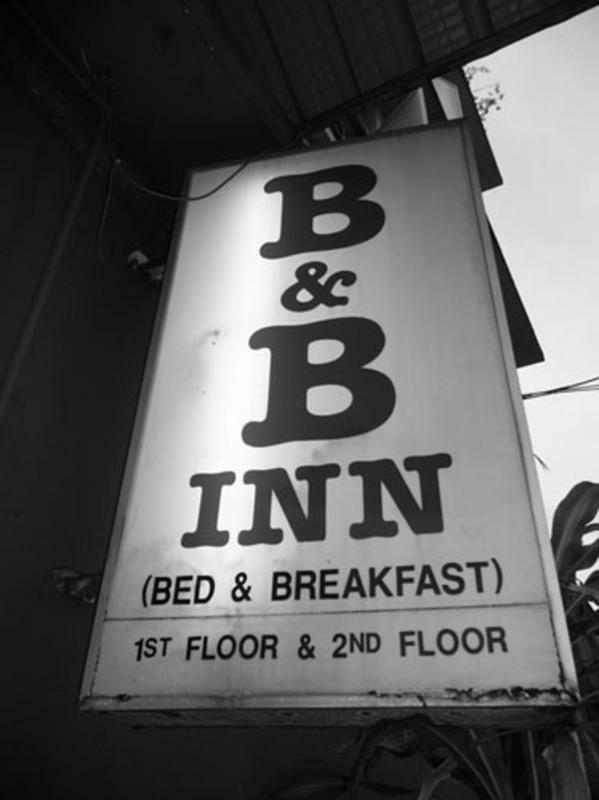 B&B Inn is the First and only council approved licensed hostel in town since 1994. With Nineteen years experience in serving backpackers' and budget travelers' needs in Kuching, B&B Inn is also one of the only two hostels listed in Hostelworld Kuching hold valid hostel license and fully approved by Malaysia Fire Department for safety requirements since 1994. 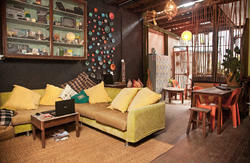 Our hostel is Eco-friendly, clean, simple and basic. We know your needs. B&B Inn is strategically located right in the heart of Kuching city, just a stone's throw away from the Kuching waterfront, main shopping centers and supermarkets. Ten to fifteen minutes walk to all major bus stops and tourist information centers, we have single, double, family and dorm rooms available. We offer advice and can arrange for Long House home stays located along the Skrang River with the best price in town. -Skrang River Safari and Home Stay. 3D/2N trip for RM550. per person. Please email us your flight number and the arrival time if you like to have the airport pick up service. Direction to B&B Inn from the airport. * By taxi - just tell the taxi driver to drop you at B&B Inn Jalan Tabuan, next to Borneo Hotel. * By bus - ( Service suspended since 1st March 2009) STC bus number 8A, cost RM4.00 per person, bus service start from 8am to 5pm. just inform the driver to drop you at B&B Inn.